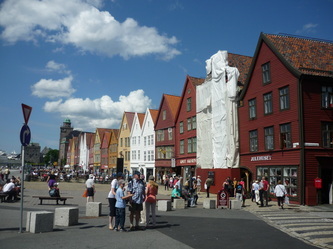 OK, off AlteCocker flew to Norway with her unset broken arm in need of what is called "reverse total shoulder replacement surgery". A fracture repair had come apart 10 days before the flight. 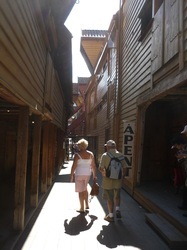 This was a "vacation in a sling". Nothing stops AlteCocker. 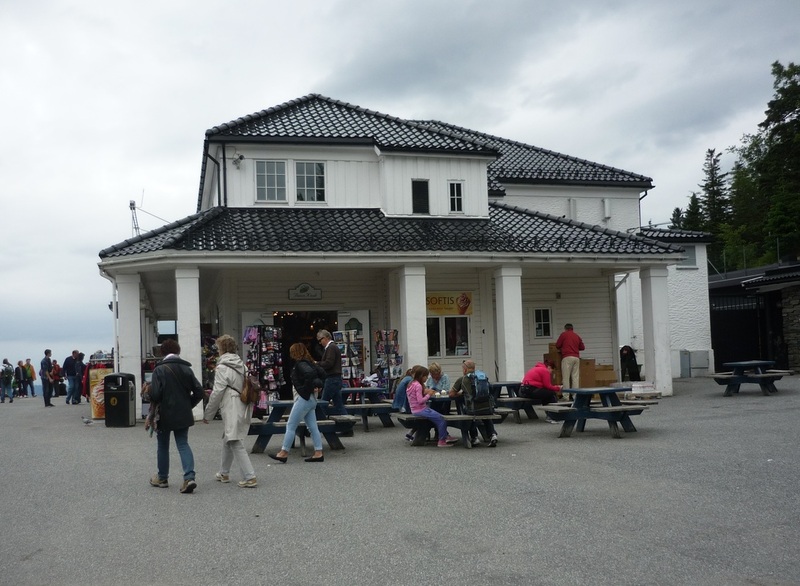 Her first home exchange in 2012 was in Fredrikstad, Norway--a little over and hour south of Oslo by train. 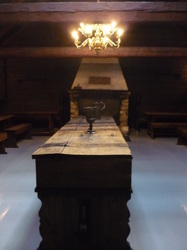 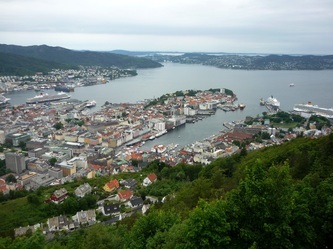 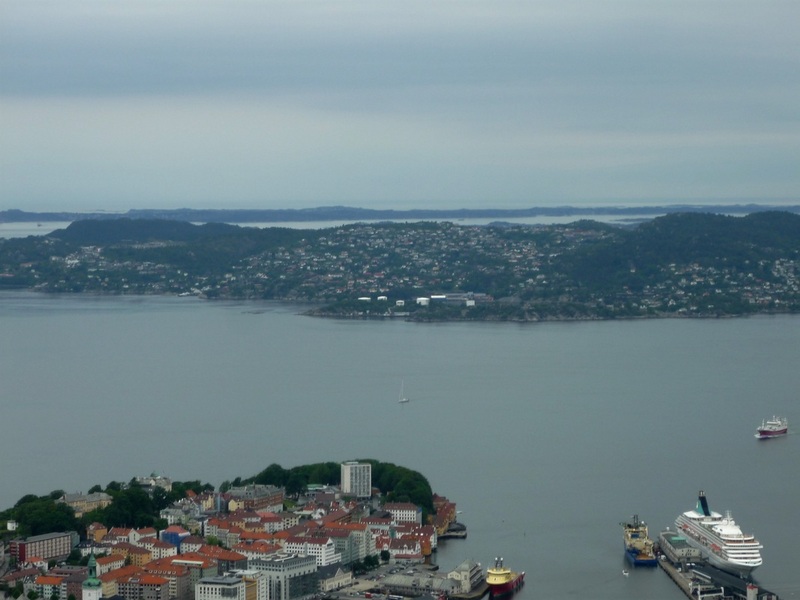 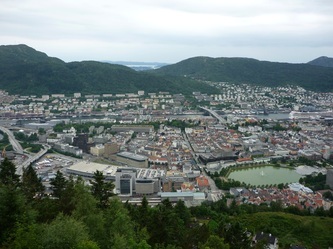 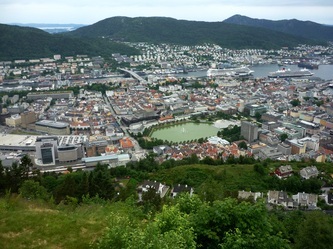 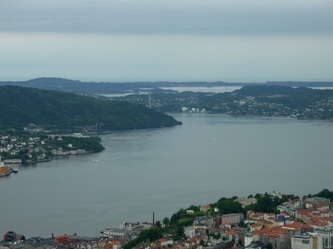 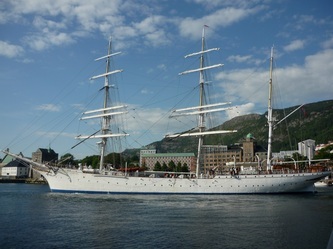 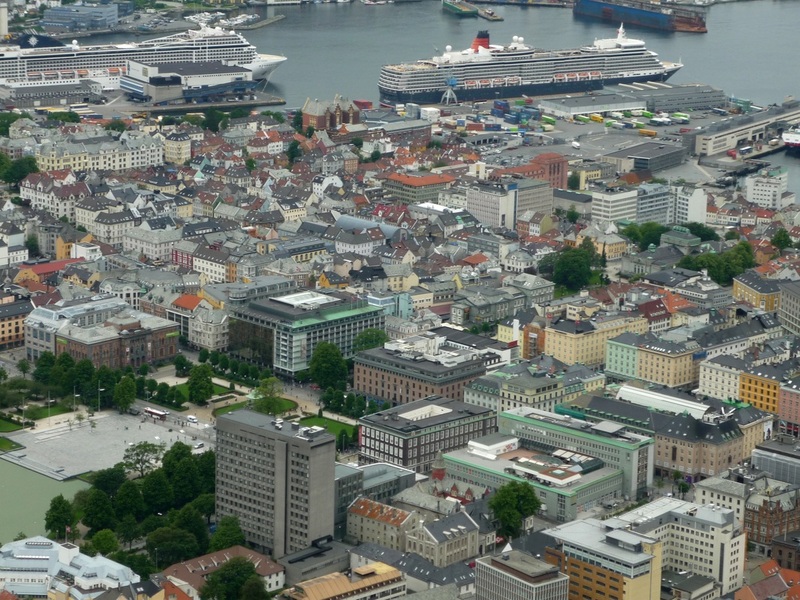 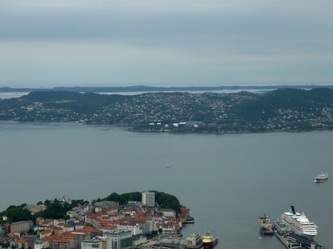 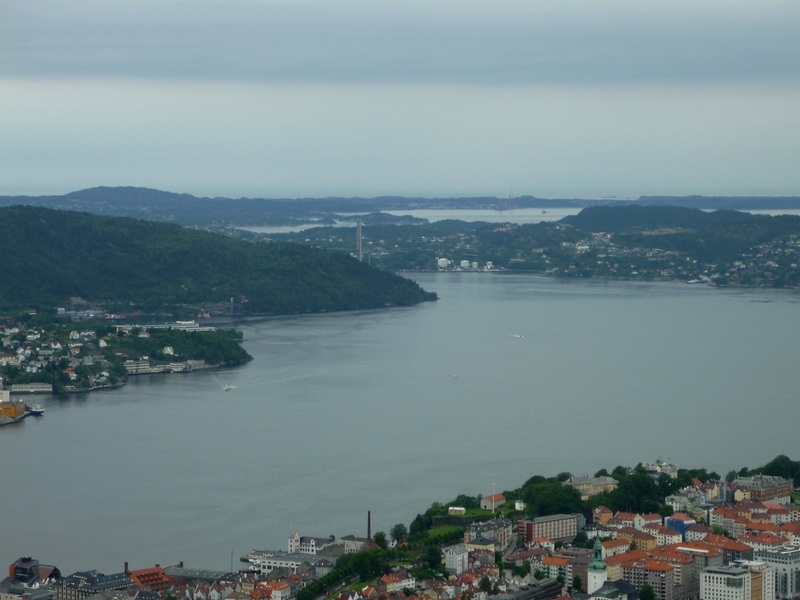 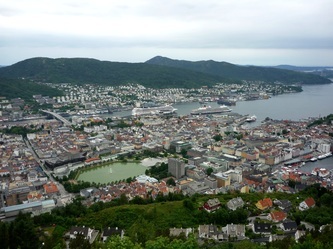 Since, AlteCocker did not know if she would ever return to Norway again, she started her haj with a stop in Bergen and would continue through the fiords and then by train to Oslo. 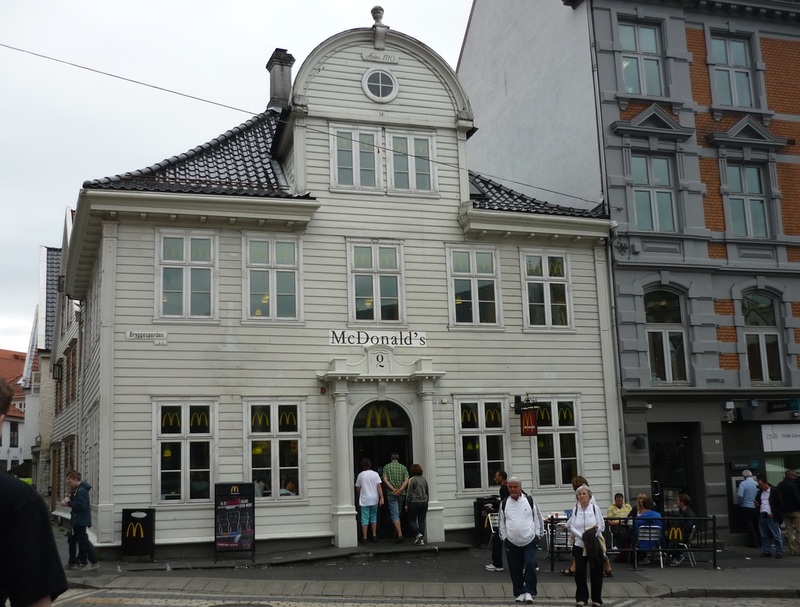 In Oslo she would stay overnight and continue to Fredrikstad the next day because the train got in very late. She used Five Stars of Scandinavia to book the hotel/ferry/train tickets because she had difficulty with the website. 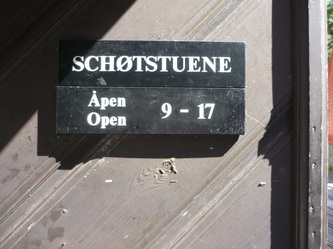 Perhaps those of you NonAlteCockers may find it easier, but, for AlteCocker, it was worth the few bucks to get it all resolved. 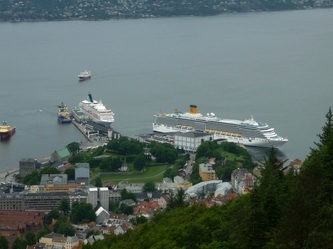 AlteCocker spent 2 nights in Bergen before the fiord cruise and the photos below resulted. 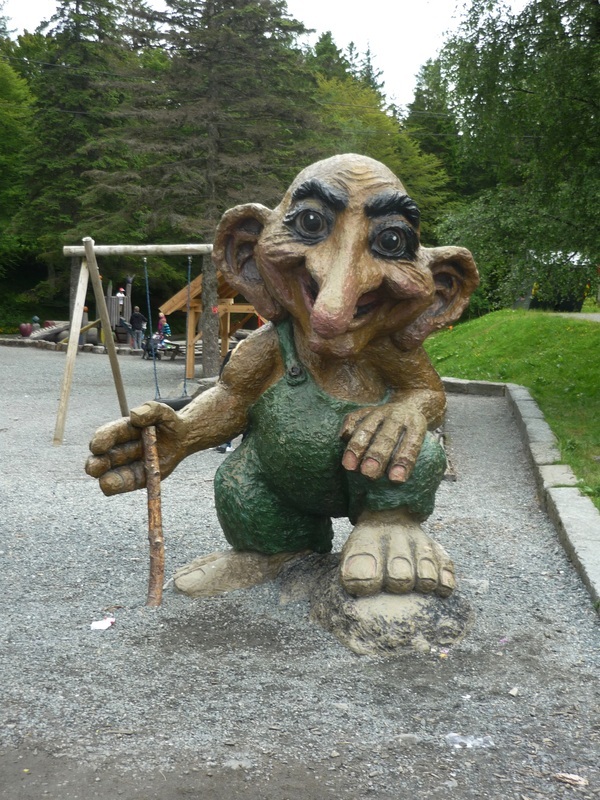 She wished she had had more time. 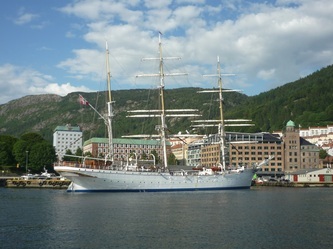 If there is a next time, she'd love to visit the Arctic, but who knows? 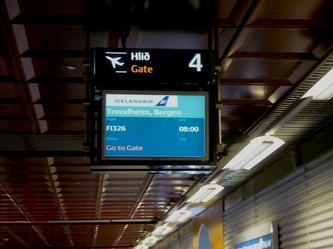 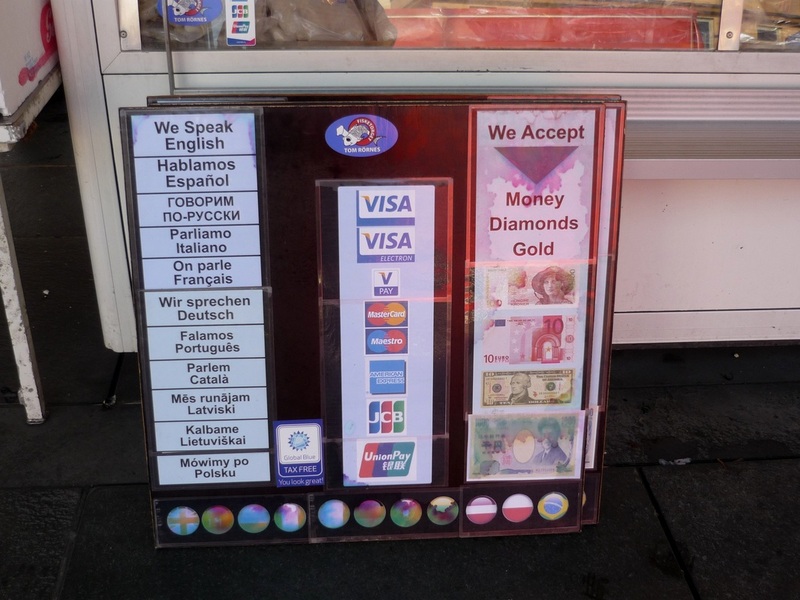 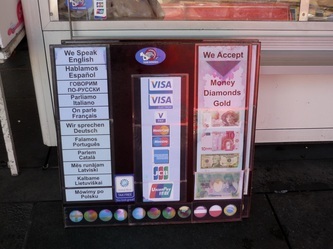 With home exchange, you never know where you'll end up. 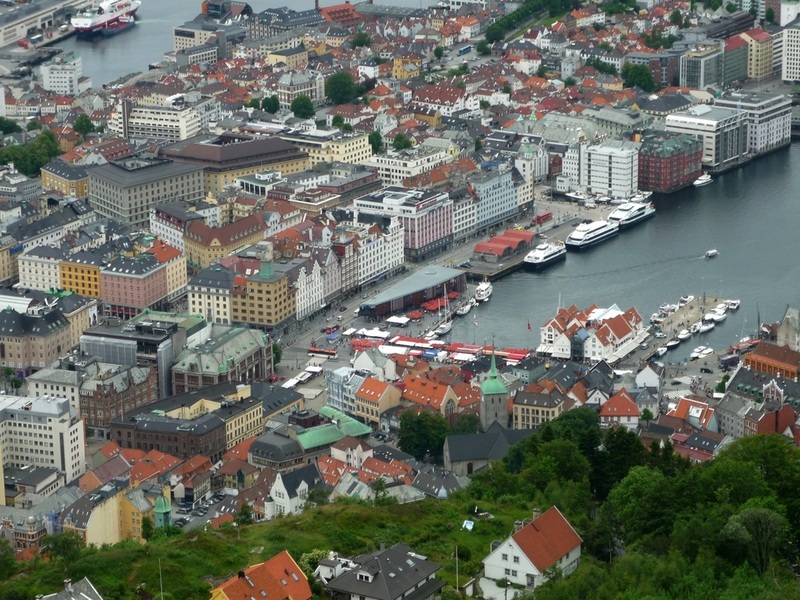 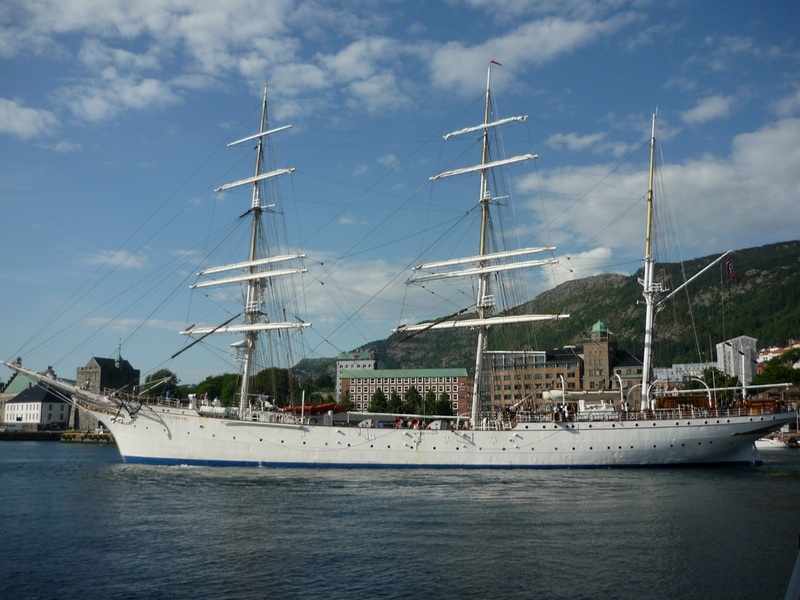 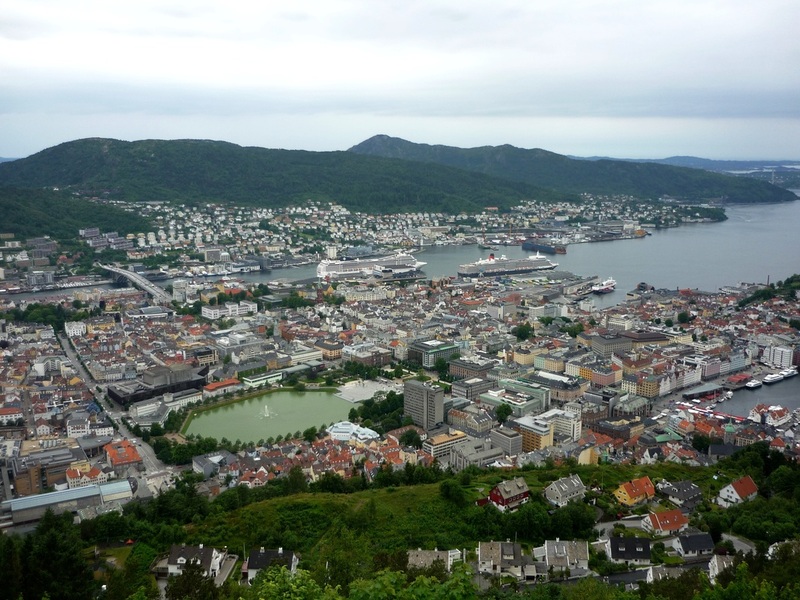 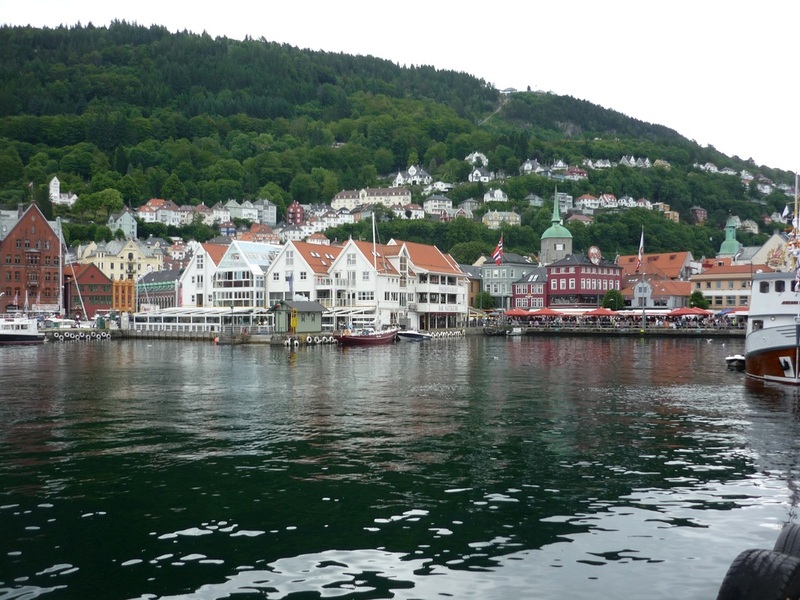 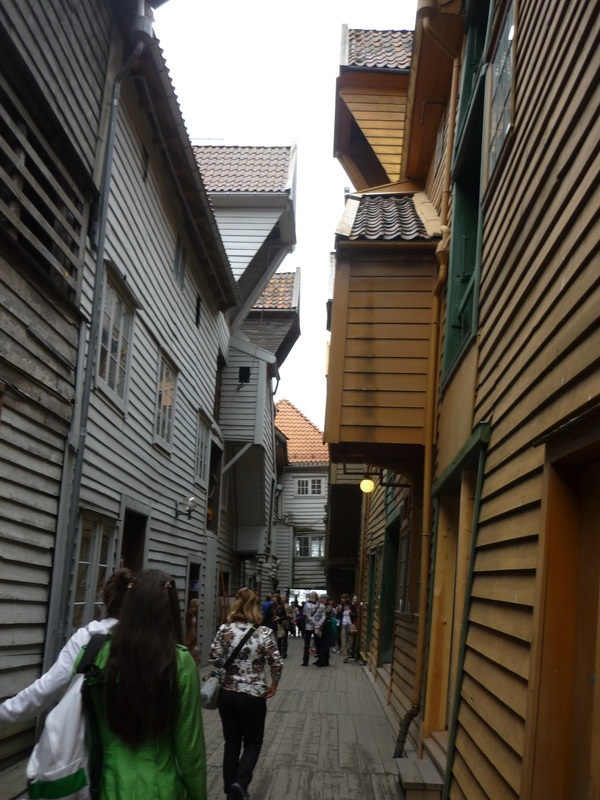 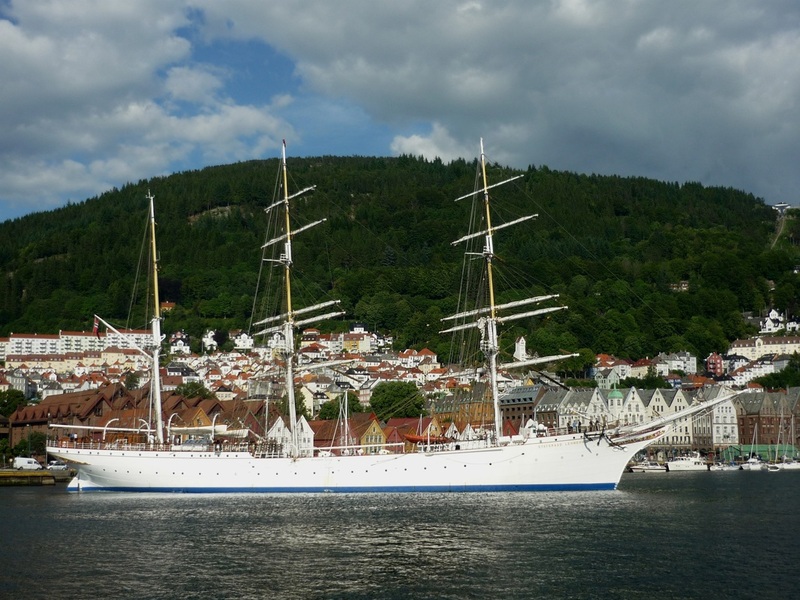 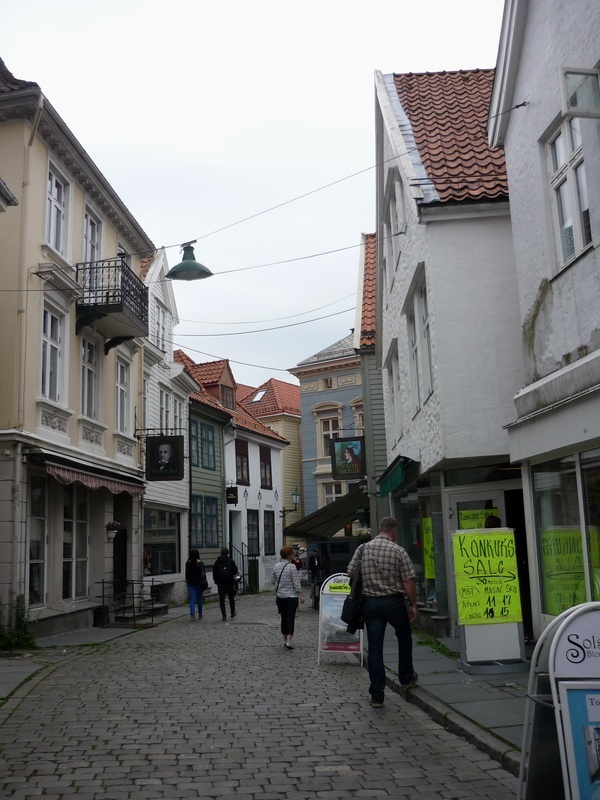 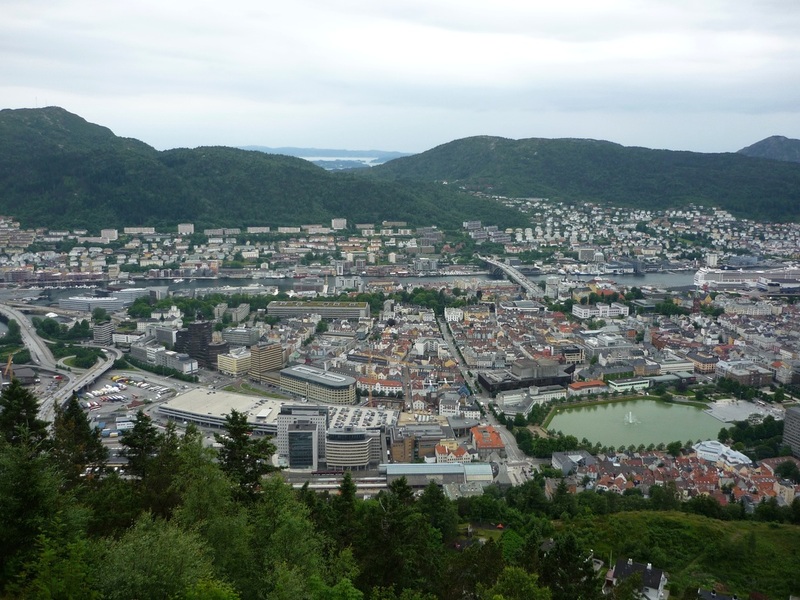 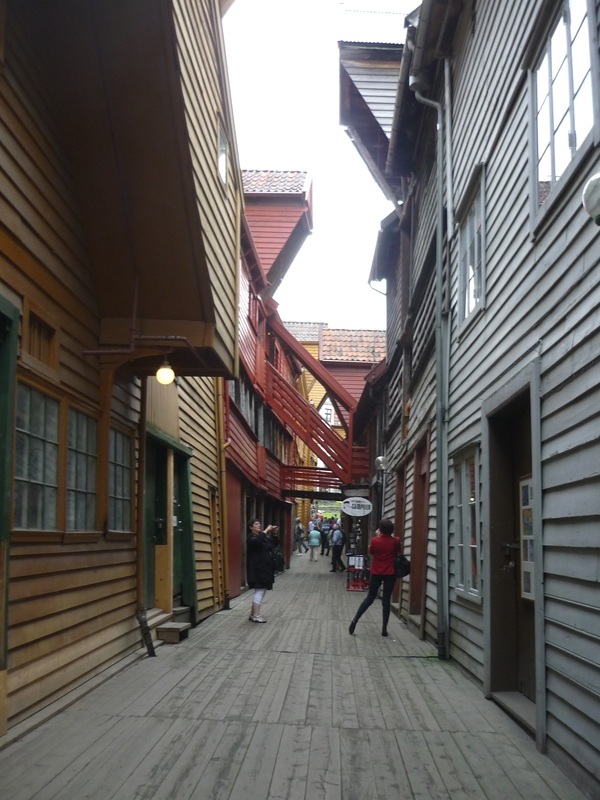 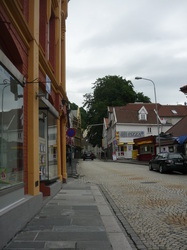 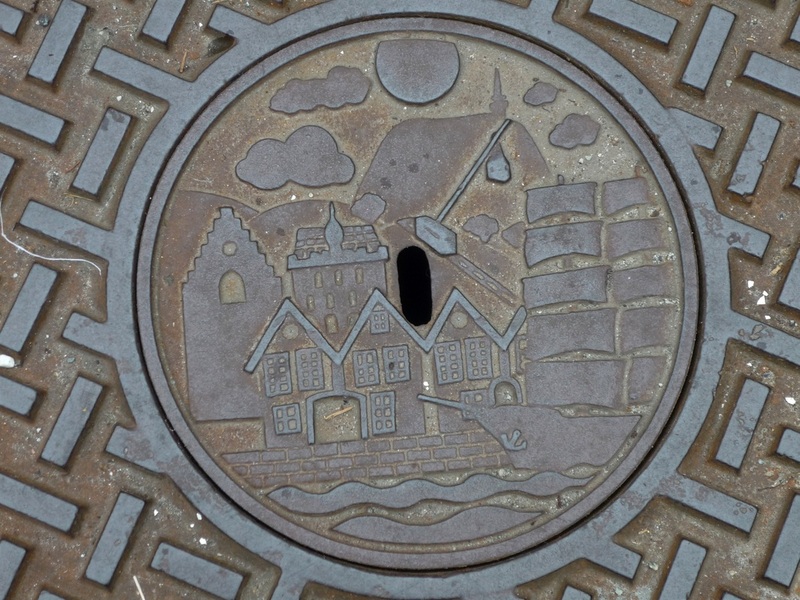 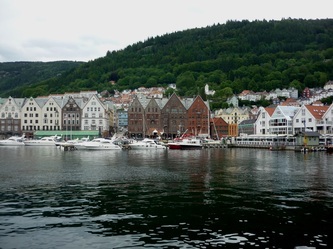 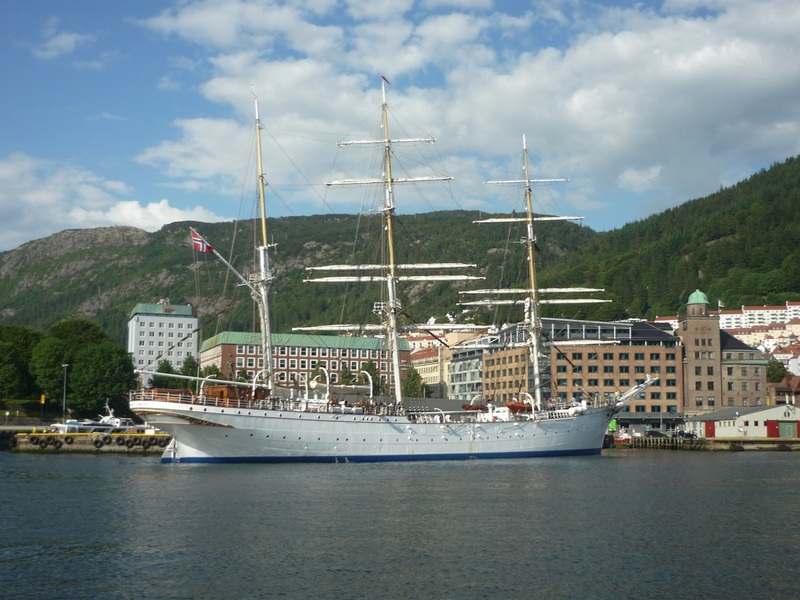 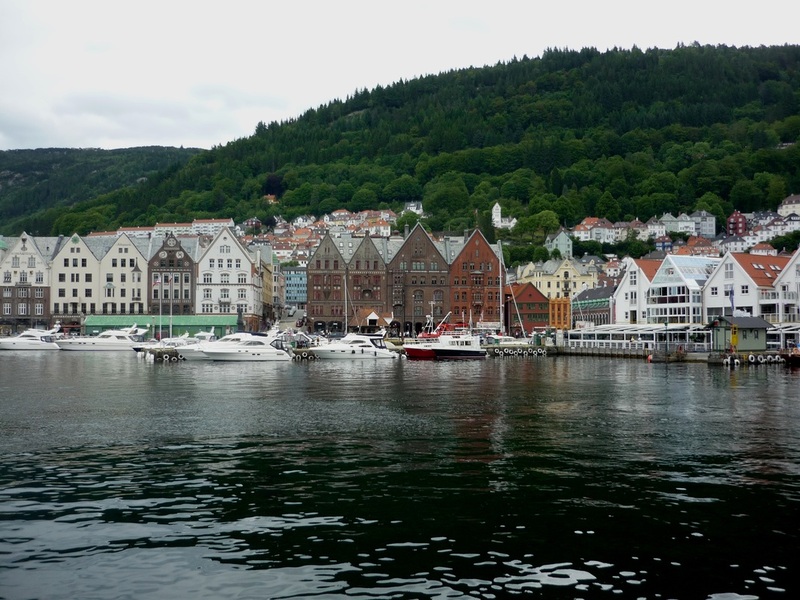 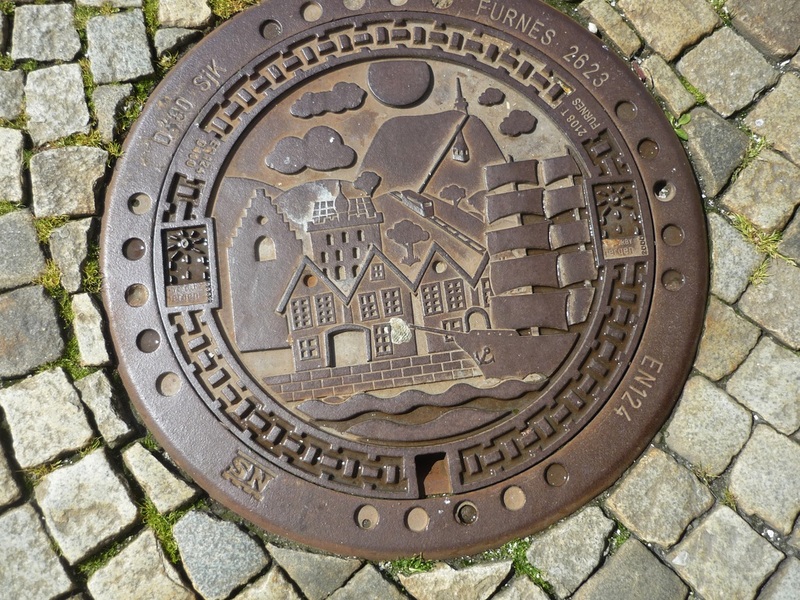 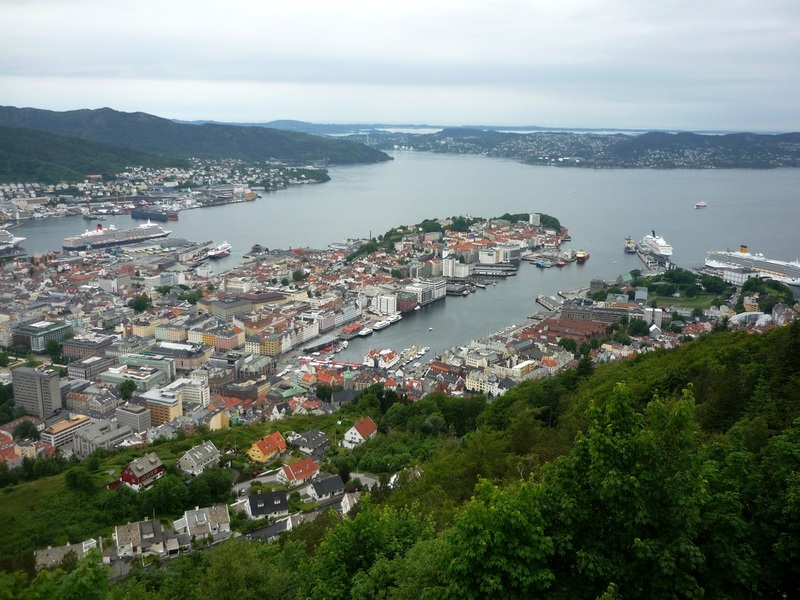 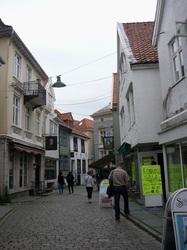 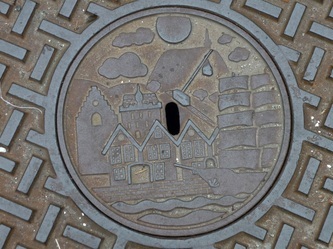 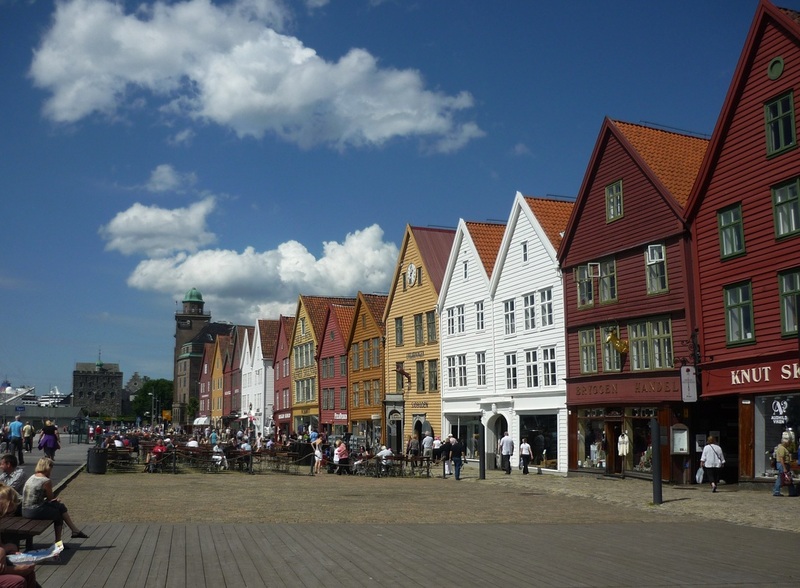 Bergen is a nice city along the western Norwegian coast with a historic city center called Bryggen. 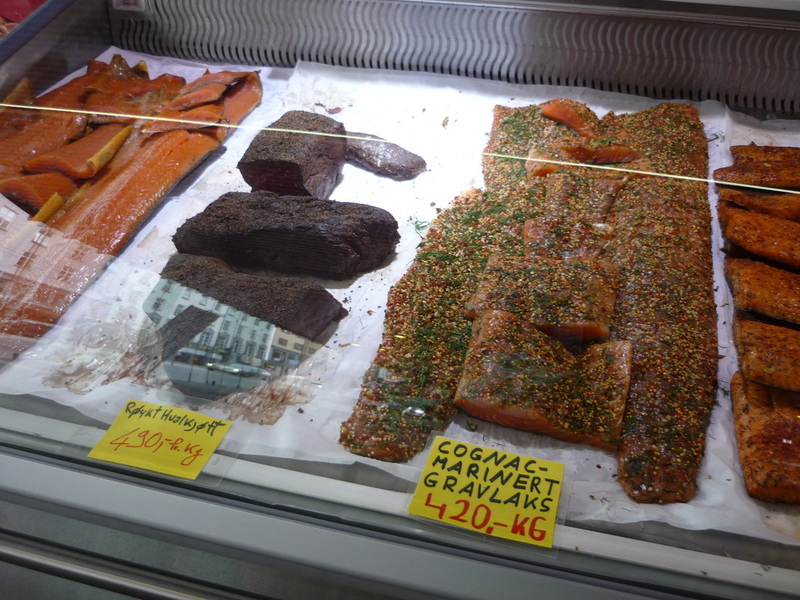 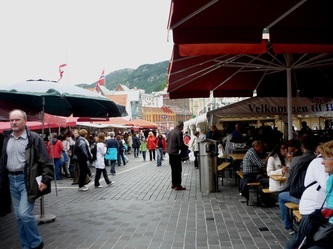 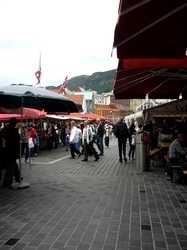 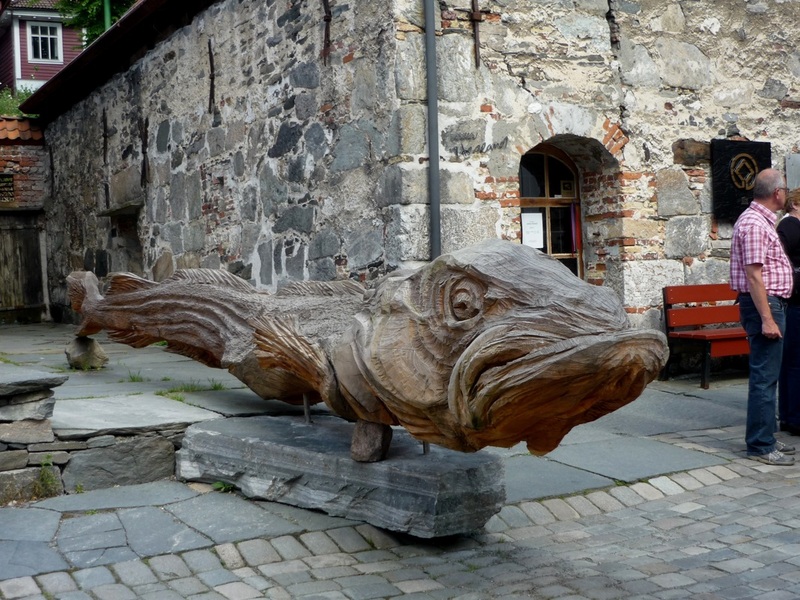 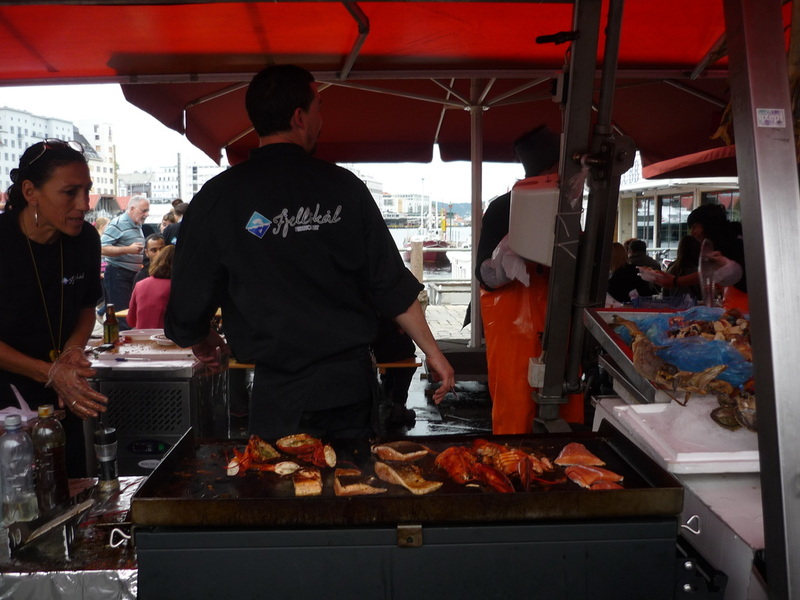 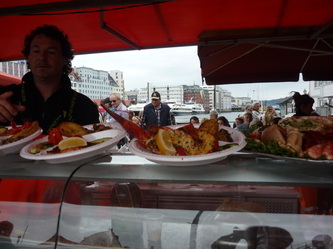 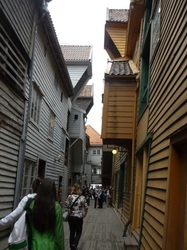 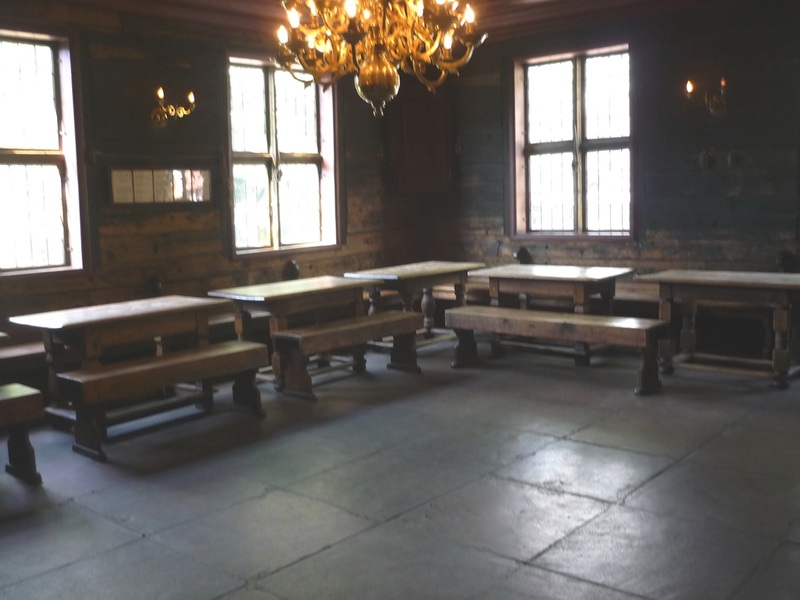 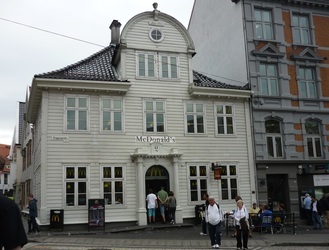 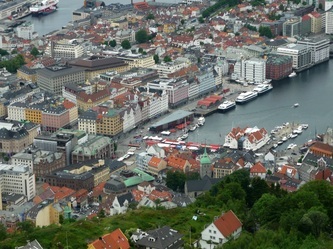 Since AlteCocker had only a day and a half in Bergen, she concentrated on Bryggen and ate at the colorful Fishmarket. 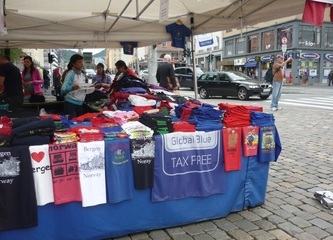 She regrets not buying a t-shirt, but, then AlteCocker has a collection of t-shirts and really didn't need another one. She jokes that there has to be a special line item in her will bequeathing her t-shirt collection to someone along with her collection of little soaps and shampoos from hotels.